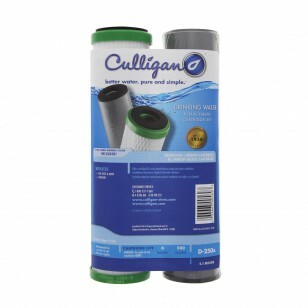 A genuine OE part, proudly assembled in the USA from a mix of foreign and domestic parts, the Culligan D-250A undersink water filter replacement cartridge will reduce sediment, bad taste and odor for up to six months after installation. 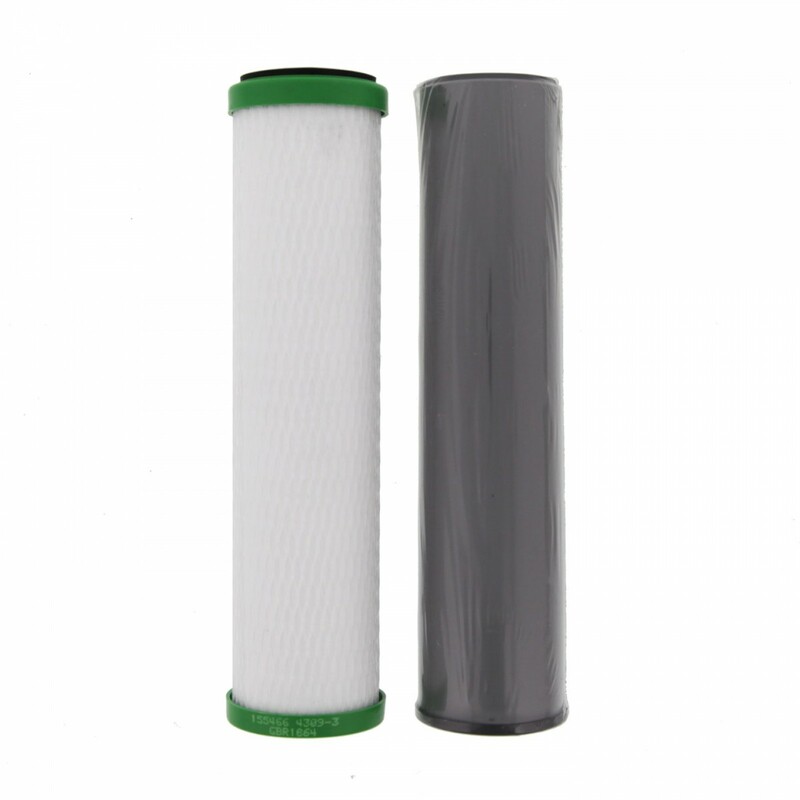 Fits easily into undersink water filtration systems that use 9-3/4 inch x 2-1/2 inch cartridges. 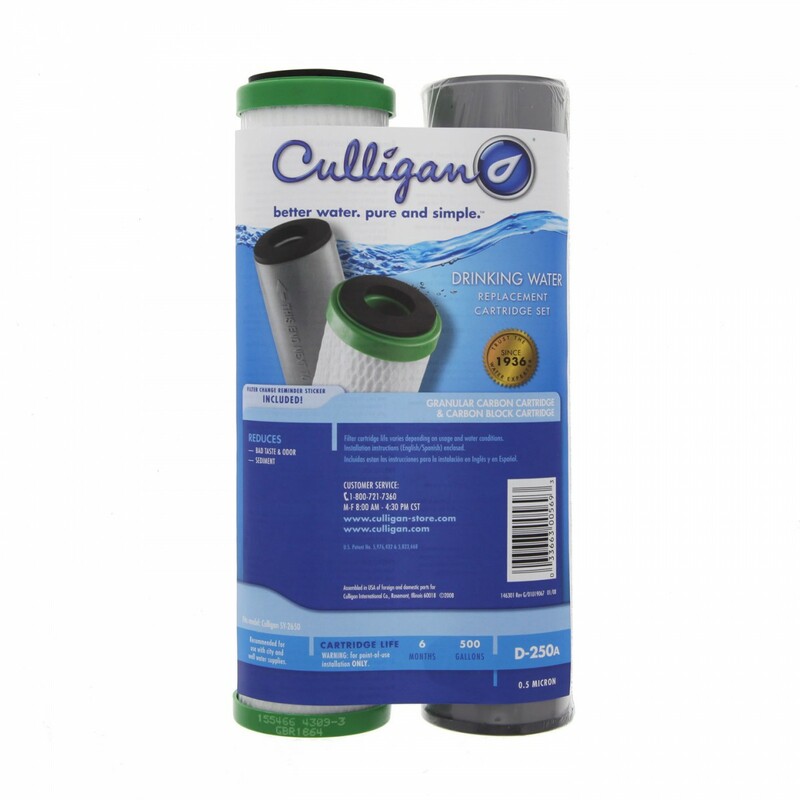 Order the Culligan D250-A undersink water filter replacement cartridge online today.